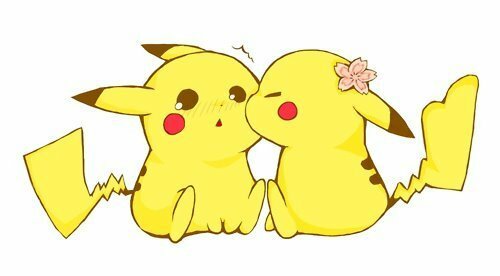 Pikachu Couple. . Wallpaper and background images in the Pikachu club tagged: love kiss cute pikachu. That is just so cute!!!!!!! Awww~!